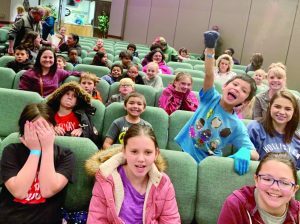 Mission Ignition is the annual Baptist General Convention of Oklahoma (BGCO) event that provides hands-on missions experience for kids in 1st through 6th grades. Mission Ignition attendees enjoy the rallies. In spite of chilly weather and threats of snow, the 2019 Mission Ignition was in full blast, with events in Tulsa, Oklahoma City and Lawton on March 2, which drew a total of 1,358 attendees from across the state. 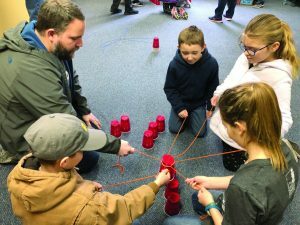 At the 2019 Mission Ignition, children learned about different ways they can be involved in missions. From Disaster Relief to International Missions to Hope Pregnancy Ministries, children were able to see how God’s people can be the hands and feet of Jesus to a lost and dying world. It takes many volunteers to put together the day, which took place at Tulsa, First; Lawton, First East; and Oklahoma City, Southern Hills. In addition to the mission stops, there were group worship times in which children were challenged to do missions when they return home. Children participate in activities at mission stops. In addition to the mission stops and games, the events offered activities including Gaga ball, pedal cars and inflatables. Children were offered personal interaction with missionaries serving around the world today, including in Africa. Each Mission Ignition event featured a VBS-style rally at the beginning of the day. 1st-3rd grade winners—1st place: Charles Gonzales, Ardmore, Trinity; 2nd place: Creed Patterson, Cherokee, First; 3rd place: Case Littlefield, Cherokee, First. 4th-6th grade winners—1st place: Abigail Pack, Albert, Oney; 2nd place: Elijah Beane, Altus, First; 3rd place: Caleb Nichols, Shawnee, Heritage. Open races—(1st-3rd grade) 1st place: Makenzie Pack; (4th-6th grade) 1st place: Abby Marshall; 2nd place: Kodi Metz; 3rd place: Jacob Metcherside (all participants in the open races were from Albert, Oney). Another unique aspect of the event is the Mission Ignition Challenge, in which children are recognized for seeking the challenge of doing missions. 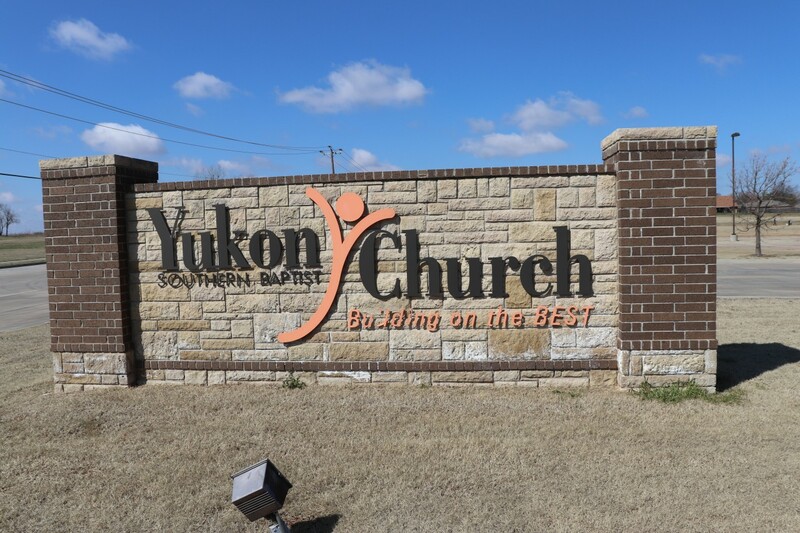 Awards are presented for various categories, including recognition for missions work focused within the church family, around their neighborhoods, around the community and for reaching people outside their immediate community. “I am so thankful for many people who have worked hard to create an event that helps kids learn about why missions are important. Mission Ignition is a cross between VBS, RA Congress and a World Missions Week, with a modern flare. There is something for everyone,” said Charlie Gatton, BGCO children’s ministry specialist. For 2019, a total of 41 Mission Ignition Challenge awards were distributed to church groups around the state. For more information on Mission Ignition visit www.bgco.org/ministries/childhood/mission-ignition.